When you apply for an undergraduate or graduate degree, you will need letters of recommendation. This letter is very important and is usually required by most colleges and universities. Recommendation letters are letters used by the institutions in assessing the applicants based on their characteristics, capabilities and qualities. In this letter, the writer will be the one giving some thoughts about the person (who is the applicant) and is being recommended for his ability of performing specific function or task. These letters of recommendation are usually requested for employment or scholarship eligibility aside from the admissions to colleges/universities. 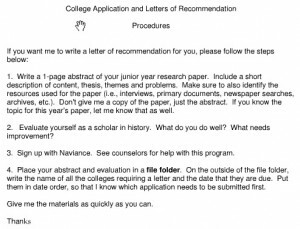 Here are some sample recommendation letters for students. Students who are setting their sights on taking a graduate degree program in management or business need at least two letters or recommendation (some other courses will require one letter only). 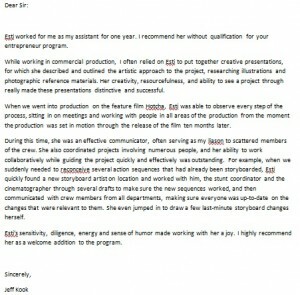 Having an idea of what to write in the letter of recommendation will be great for the writers. 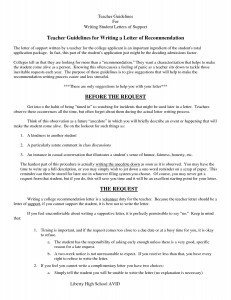 Most of the time, the letter of recommendation will come from the undergraduate instructor or professor can use this sample in writing recommendation for a graduate school applicant in which he or she will start from scratch. 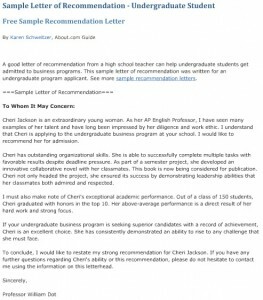 This sample recommendation letter is made by an academic dean in one of the prestigious universities in the country. 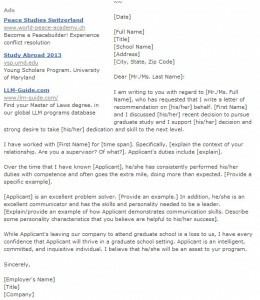 The recommendation letter is specific and is constructed carefully as the dean truly knows the one being recommended. 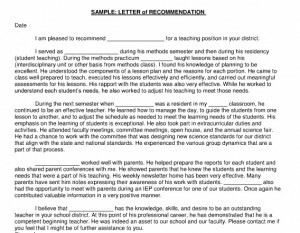 The letter of recommendation should be like this – specific and not generic. Most letters of recommendation are written by people who have worked closely with you or have been part of your academic life. When thinking about the person who will write a letter of recommendation for you, your teacher(s) will be the first person(s) that you should consider. If you are looking for a teacher or professor to write a recommendation letter for you, choose the teacher who had worked with you for a long time, preferably your thesis adviser. This teacher will surely know how to do it because he truly knows your capabilities and characters. Students who are applying for a degree program about entrepreneurship, business or management will definitely need to acquire letters of recommendation from someone who can demonstrate your leadership characteristics and capability. The recommendation can place major emphasis on the work experience of the applicant and ideally comes from an employer (past or present) or the thesis adviser. Most of the time, aspiring college students must have letters of recommendations as part of the college application form. Where will their letter of recommendation come from? The letter will come from the principal of their high school. For principals, writing a letter of recommendation should not focus only on the academic achievements of the student applying to college; it should also focus on the personality of the student. Most colleges and universities look at the character traits of the student, and by incorporating this in the recommendation letter, colleges and universities will have an idea on what to expect on their possible student. The people who are attending graduate degree programs on business or the MBA are usually in the corporate world. This graduate student applicant can get his or her letter of application from his or her employer: the boss in the company or the head of human resource. The letter of recommendation should focus on the abilities of the student applicant such as leadership skills, his performance a team member, and his or her major strong points, which are considered as assets by the company as a whole. Students wanting to take the Masters in Business Administration (MBA) program can get their letter of recommendation from their direct and immediate supervisor or manager. The supervisors or the managers can create and write letter of recommendation based on their personal experience working with the applicant. 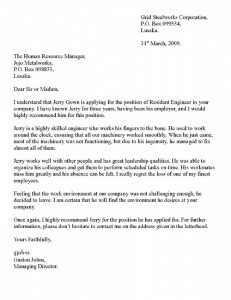 The letter should highlight the personal observations from how the applicant works. This can also include the personality of the applicant and what his attitude towards work is. 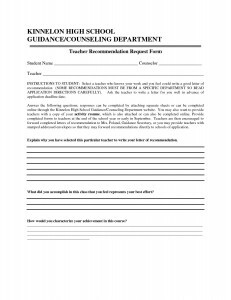 College students applying to their preferred college/university can get a letter of recommendation from their classroom adviser. The homeroom teacher can write through personal experience of being with the applicant every day, and this includes not only the academic achievement of the applicant, but also their personal characteristics. The high school teacher can focus of the strong points of the student in unison with the student’s application to a business undergraduate degree. Some of the business schools in the country request students applying to their program to send in a letter of recommendation from their former employer. 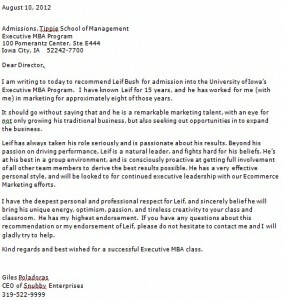 This will give them insight on how the applicant had performed and worked and what his work ethic is like. 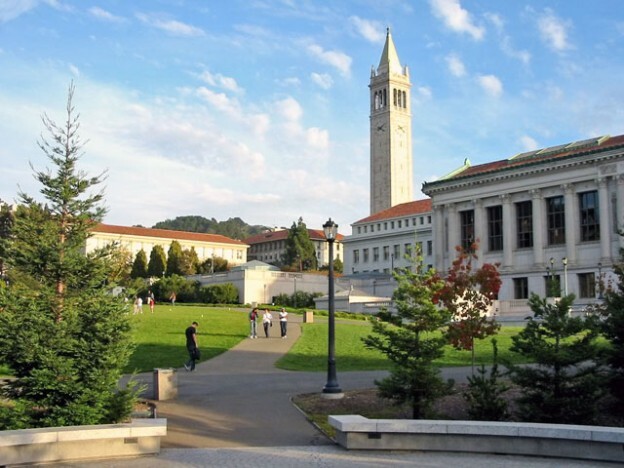 In order to get in to your desired college and get the degree program, the college/university will assess you by requesting letters of recommendation. The letter typically comes from the people whom you have interacted with in the past and should have bearing on your academic life. 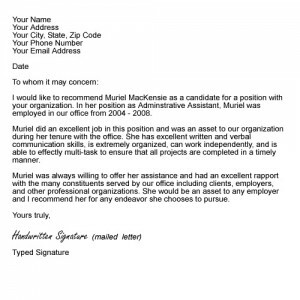 Choosing the right person is important in getting the best letters of recommendation. Make sure that it is someone whom you have worked with, studied with and really knows you as a person. It does not have to be said that the person should give you a glowing recommendation to increase your chances of being getting in.